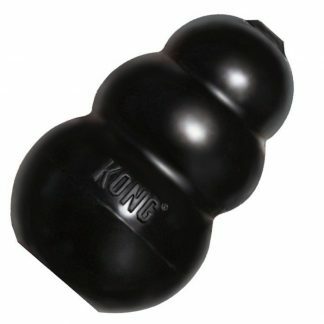 Kong Traxx will keep your bored dog amused for ages when stuffed with food. 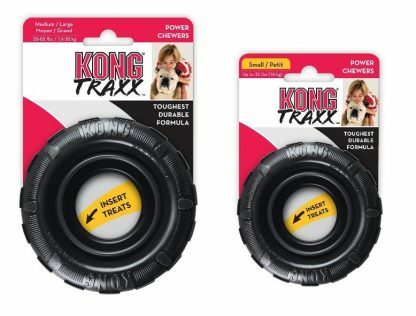 The Kong Traxx is not only an incredibly tough toy, but can be stuffed with food too! 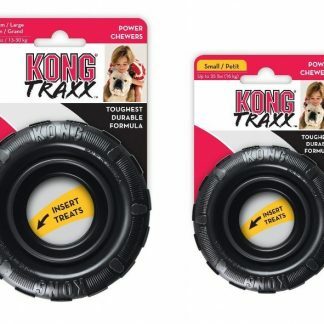 The KONG Traxx is a durable tyre chew designed to provide the ultimate chewing experience. 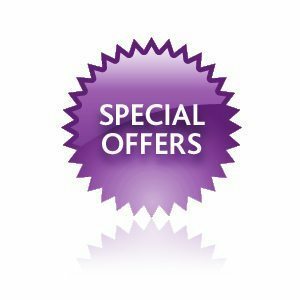 The uniquely shaped sidewalls and thick outer tread create a super-durable, elastic barrier. 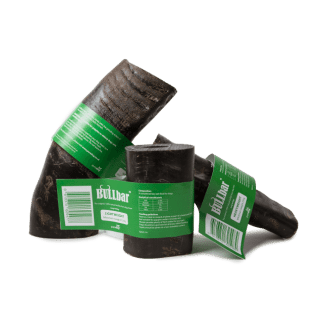 The sidewalls are designed to double up and rebound when compressed to provide an active chewing experience. The Traxx is perfect for bouncy games of fetch. 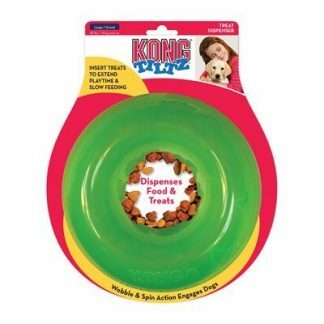 Also great for stuffing and keeping your dog occupied. 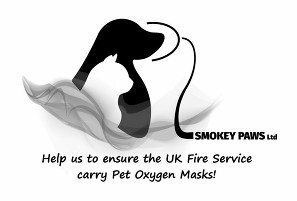 Small: Suitable for breeds such as Bichon Frise, Cavalier King Charles Spaniel. Approximate diameter – 9 cms. Medium: Suitable for breeds such as Cocker Spaniel, Border Collie. Approximate diameter – 11.5 cms. As with all dog toys, it is important to supervise their use. Increase mental stimulation in bored dogs. 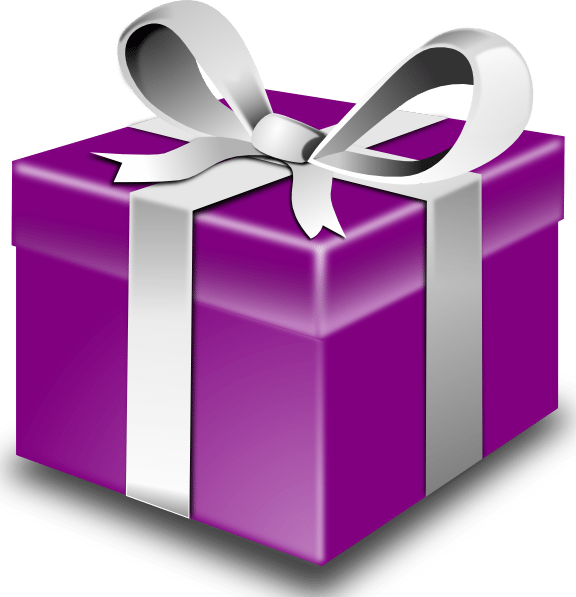 Give positive associations to areas such as a crate. 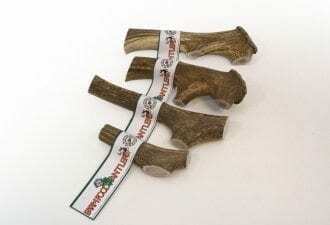 Consider the use of our natural dog treats found here with this product. You may also gain some inspiration from our Toy Stuffing Recipes section.